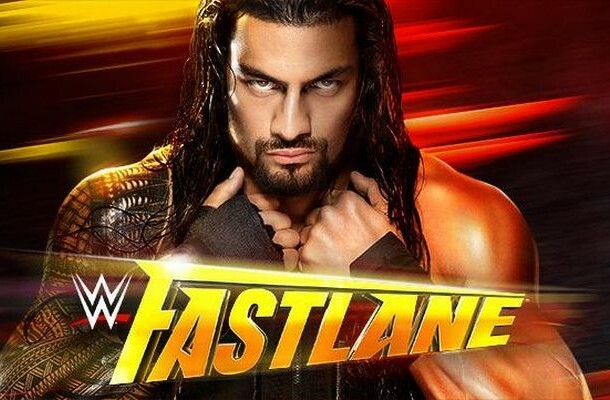 We’re on the “fast lane” to Wrestlemania on Sunday, February 22nd with WWE Fastlane 2015. This is the last big event before Wrestlemania 31 and it should set the stage for all of the big matches at WWE’s biggest event. While the Royal Rumble disappointed a lot of the fans, Fastlane presents an opportunity to make things right with a huge match between Roman Reigns and Daniel Bryan. That match could be something else and if the crowd is anything like they were at Royal Rumble, this could be a special one. The other big match is John Cena vs. Rusev in a match for the United States title that is eerily reminiscent of the plot from Rocky IV. Cena is everything that is right about the USA and Rusev is representing Russia better than anyone since Nikolai Volkoff. This is definitely one of the more interesting matches that WWE has presented in recent years. There should be more matches added closer to the event, but until then let’s look at the betting odds for the matches announced and try to analyze some winners. Roman Reigns (-475) vs Daniel Bryan (+325): There could be some value in Daniel Bryan at this price, with rumors surrounding a possible three-way match at Wrestlemania, but this just feels like Roman’s year whether the people want it or not. Expect a great match, but a win for Roman seems written in stone and this one should skyrocket in the coming days. Rusev (-130) vs. John Cena (-110): Now this is an interesting match-up. Rusev is undefeated and John Cena is John Cena, and the odds reflect that. The question is: Does Rusev win to set-up a rematch at Wrestlemania or does Cena win… to set up a re-match at Wrestlemania? Many people are predicting a big win for Rusev at Wrestlemania, but I just can’t see it. Bet Rusev to retain. For Putin. Dean Ambrose (-280) vs Bad News Barrett (+200): I read recently that Dean Ambrose is something like 0-8 in pay-per-view matches. Doesn’t that seem insane? Ambrose is one of WWE’s biggest stars and he desperately needs a big win on a pay-per-view show to keep that up. It just doesn’t make sense for Barrett to win here. That beind said, the odds aren’t exactly great. Expect an Ambrose to win, but at nearly 1-to-3 it’s not worth the risk. Nikki Bella (-185) vs Paige (+145): The Divas championship is often the hardest to predict as it can seemingly change hands at any time. Nikki Bella is the bad girl here with Paige on the side of good. Nikki has done a good job as champion, but I think Paige needs it more right now. The Bellas will always have the “Bella Brand” to fall back on, but Paige needs a little bit of help right now. Of course, there is always the chance of Brie Bella interference which I think helps Paige in a countout or DQ situation. Either way, expect a big win for the British star here. Bet Paige +145 to overcome the forces of evil. The Usos (-210) vs. Tyson Kidd & Cesaro (+160): This match has the potential to steal the show, but more than that it has the potential to add some money to your pocket. The Usos are firmly entrenched as the John Cena of the tag division and could handle a loss here. Meanwhile, Kidd and Cesaro are on the way up and could really use the win. Expect a title change to set up a potential Wrestlemania rematch. 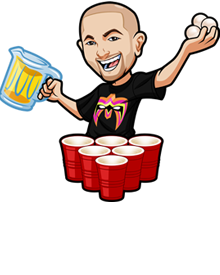 Bet Kidd and Cesaro to grab the brass ring at +160.